The 2019 Coatesville School Swimming Sports will be held in the school pool on Tuesday 12th March - 10:45am start. 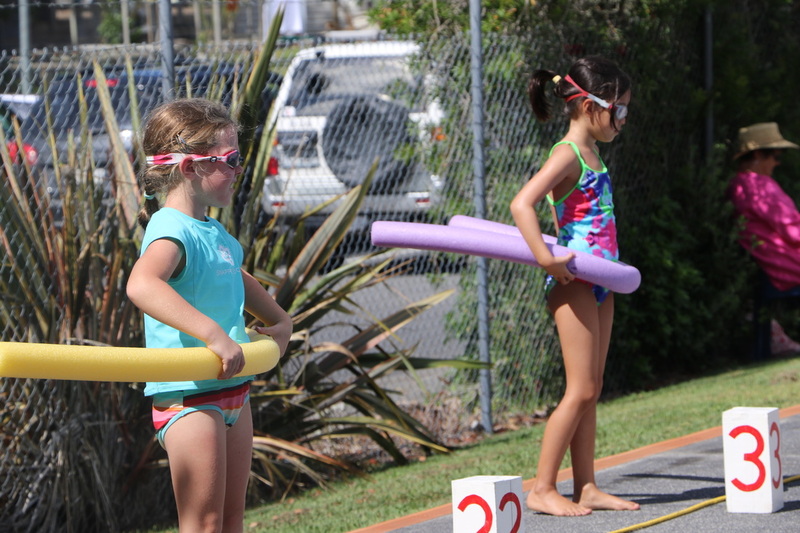 This event involves all Year 3-6 students swimming in their age group as at 12th March. The top swimmers aged 8 years and over will progress to the Interschool event (also at the school pool) the following week on Tuesday 19th March. Children are requested to wear togs suitable for competitive swimming (i.e no long, baggy shorts). It is also highly recommended that they wear a lightweight t-shirt for when they are not competing, bring a towel, a drink bottle and wear sunscreen. As with all our of our sports events, we require a number parents to assist in a variety of roles to ensure a successful day. This includes marshaling swimmers and timekeeping/recording. If you are able to help then please register your availability using the form below. The 2018 Interschool Swimming Sports are also held in our school pool on Tuesday 19th March - 11:00am start. This event, organised by Greenhithe Primary School, includes Albany, Upper Harbour, Ridgeview and Greenhithe Primary as participating schools. This event is for our top boy and girl swimmers, aged 8 years and over. These children are determined from the results of our school swimming sports with children competing in the events in which they were placed. The day commences with the Freestyle heats, followed by Backstroke, then Breaststroke and the Medley events with the Interschool relays for all age groups concluding the day. You are able to download a copy of the timetable below. Please note that exact times are not provided by the organisers. 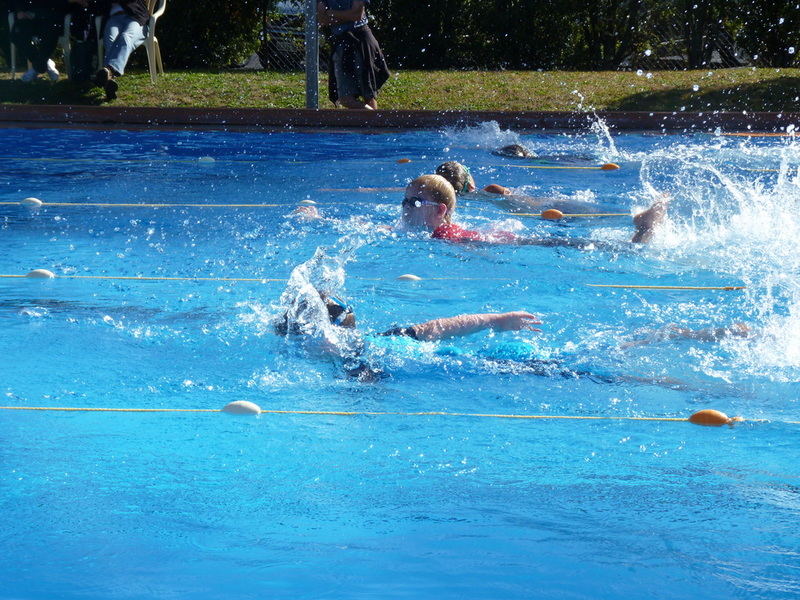 The 2019 North Shore Primary Schools Swimming Competition will be held at AUT Millennium's Sir Owen G. Glenn National Aquatic Centre, Mairangi Bay on Thursday 2nd April - 10:00am start. 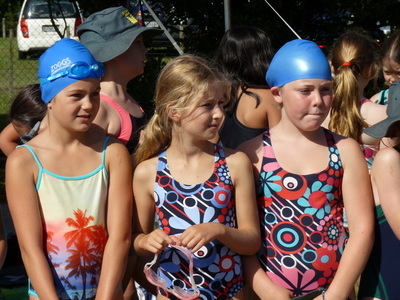 This event, organised by North Shore Swimming, includes schools from all over the North Shore. This event is for our top boy and girl swimmers, aged 8 years and over. These children are determined from the results of the Interschool event. Further information about the competition, events etc. will be provided once it becomes available. 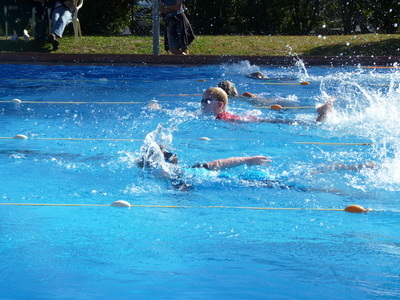 Coatesville School Swimming sports is held on the 12th of March 2019. Below is the timetable of events for the day. While we will endeavour to stick to this, times are subject to change.